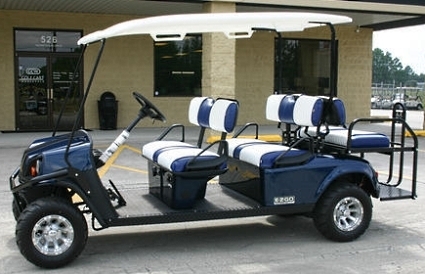 We decided last minute to rent golf carts during our spring break trip after seeing several people driving them around. It definitely saved us gas and kept the sand out of our vehicles. 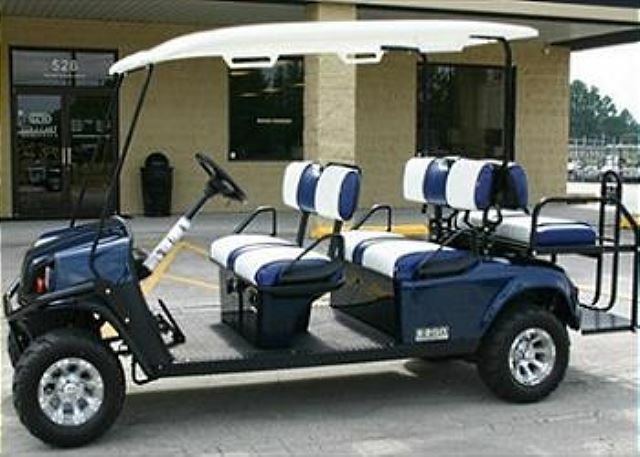 The guys were all very nice and helpful and delivered the carts within 30 mins. The only issue was one of the horns didn’t work but we really didn’t need it. Thank you for your review. 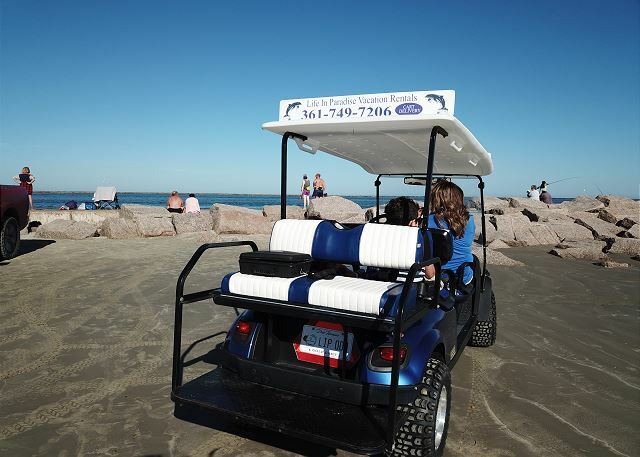 We are glad that your were able to ride around and enjoy Port A life like a local. Come back soon! We haven't been to Port A since before Harvey and didn't know what to expect, we found the island open for business and happy to have us, flags were flying everywhere declaring Port A strong.. 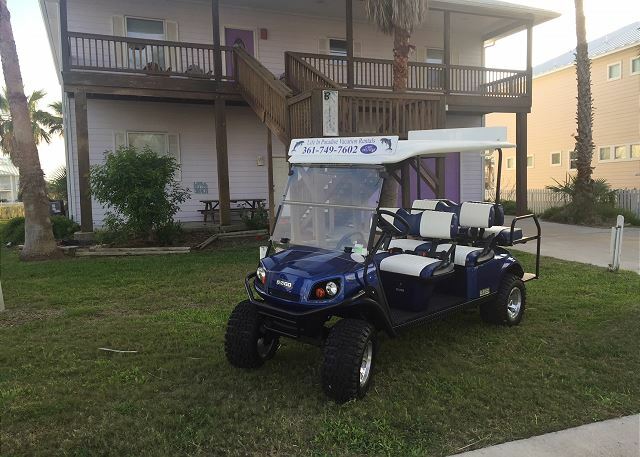 The management company was fantastic and were ready for our stay, they were courteous and helpful with tips on which restaurants were open and even have golf carts available for rent. We were very pleased with the condo we booked, while the property still has a little ongoing construction our unit was fresh with new furniture, flooring and paint and the pool was sparkling. Our condo was off beach access rd 1A and a short drive around the corner to the beach. We hated to leave and will be back soon.